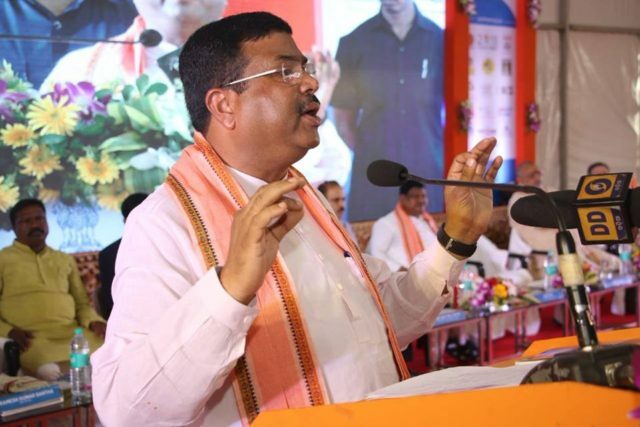 Bhubaneswar: Union Minister of Petroleum & Natural Gas and Skill Development & Entrepreneurship Dharmendra Pradhan said Odisha’s development is not a political issue but a collective responsibility. 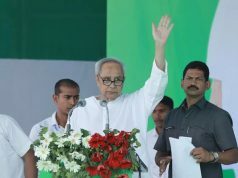 “Odisha’s development & creation of job opportunities for youth is not a political issue but a collective responsibility. I appeal to the State Government to set politics aside & augment efforts being taken by Central Govt. in creating employment opportunities for youth in Odisha,” said Minister Pradhan during the inauguration of National Scheduled Caste Scheduled Tribe (SC-ST) Hub Regional Conclave and Exhibition at Bhubaneswar. 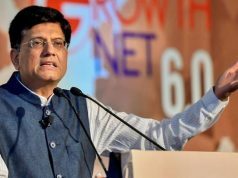 “I am proud of the fact that NSIC’s Integrated Marketing Development Centre has been named as ‘Dharmapada Bhawan’ after son of great architect who completed the construction of Konark Temple and I am sure that this centre will stand up to the expectation of youths of Odisha,” further added Minister Pradhan.